Pollinators make our world beautiful, but they can have some unfortunate side-effects for humans. Wasps are notoriously aggressive, and they can sting multiple times. Keeping the benefits of stinging pollinators while controlling their behavior can seem difficult, but there are a couple of things you can do to keep wasps from nesting in your backyard directly. Inspect your home, inside and out. In spring, make sure you inspect eaves, any holes or burrows, and loose siding around your house. Wasps build their nests in spring, and you want to knock those nests down early! Seal any holes, loose siding, or other attractive spaces for nests. Keep food or garbage covered. In late summer months, wasps start to run low on food sources, and they scavenge farther from their nest. Make sure all garbage cans have tight lids on them, and if you’re having a cookout or backyard event, make sure food stays contained or covered. Any drinks should be covered at all times, because wasps will go inside a cup or can. Hang a wasp-trap. There are several retail models available, but it’s also really easy to DIY a wasp trap. Just be sure to hang it away from any high-traffic areas, and definitely away from the house! If you have a “problem area” where wasps congregate, you can hang it there temporarily–but chances are high that there’s a wasp nest hidden around that location. Prevention is really the key here. If you don’t provide a nesting spot, a food source, or “safety” for the wasps, they won’t want to be in your backyard anyway. Find the nest. You can generally track a nest at dawn or dusk, as wasps exit for the day or enter the nest for the night. How big is it? Certain species of wasps congregate in tens of wasps, others congregate in thousands. If you have a big nest, you definitely should call a professional. How do you feel about wasp-sprays? You have a better chance at killing the wasps and avoiding stings if you spray the wasp nest first. Spray at night, not during the day! Pro-tip: if the nest is small enough, you may be able to just use plain old soap-and-water, avoiding pesticides entirely. If the nest isn’t that big (palm-sized or less), consider knocking it down yourself. If the nest is bigger than a fist, please do not attempt to knock it down. You need to call a professional! Spray the wasp nest first, to kill wasps inside. Spray at night. Always wear long sleeves and pants. This can help you to avoid a sting. Wasps are aggressive, especially if their nests are being threatened. Knocking a nest down needs to be done very carefully. If you are allergic to stinging insects of any kind, do not attempt to knock a nest down! Wasps are animals, and they’re highly unpredictable animals. Don’t take any chances, even if it looks like most of them are dead! Although there’s no magic keep-wasps-away-spray, there are a couple of natural home remedies to keep wasps away. Plant mint, thyme citronella, and eucalyptus. These plants are known to repel wasps. Spray peppermint oil. Wasps hate mint! Be careful to always dilute the peppermint essential oil, and never spray it on bees or plants. 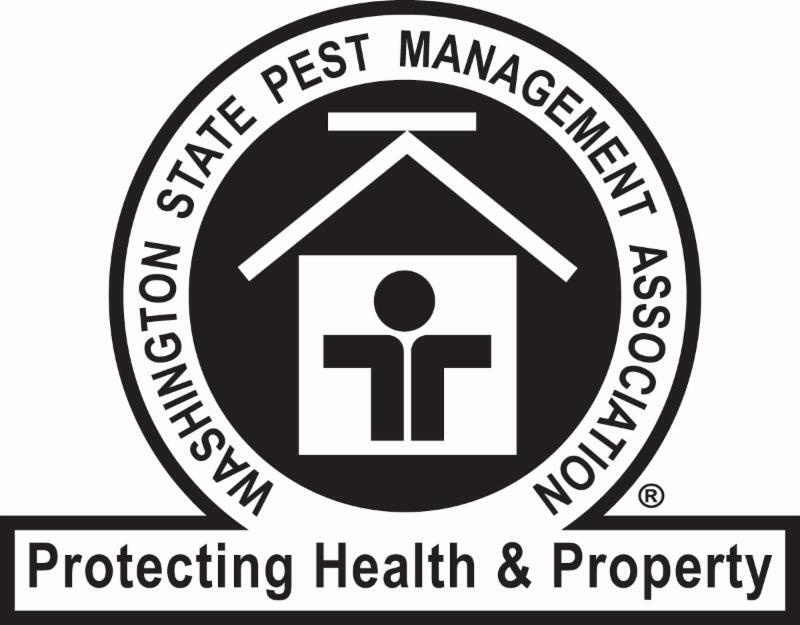 Spray under eaves or other places where wasps are potentially prone to making nests. Some soak cotton balls with peppermint oil, keeping the cotton balls in strategic locations all summer. Use bay leaves in specific locations. The essential oils in bay leaves are overwhelming to wasps and many other insects. Hang bay leaves around your house or property, and change them once a week. Use a sugar and water trap. Make a DIY wasp-trap with a 2-liter and some sugar water. Hang the trap away from the house, in a low-traffic area. This will attract any wasps away from your home, and help to eliminate wasp congregating. These are all small ways to cut down on wasp populations, but they are not solutions for existing nests. If you have a nest, it needs to be removed. The best way to have a sting-free summer is to use good wasp prevention techniques. If you’re really concerned about potential wasp problems, or you’ve had major wasp issues in your backyard before, call Antworks Pest Control for professional wasp control advice and help. Stop wasps outside before they happen, and start enjoying your backyard!